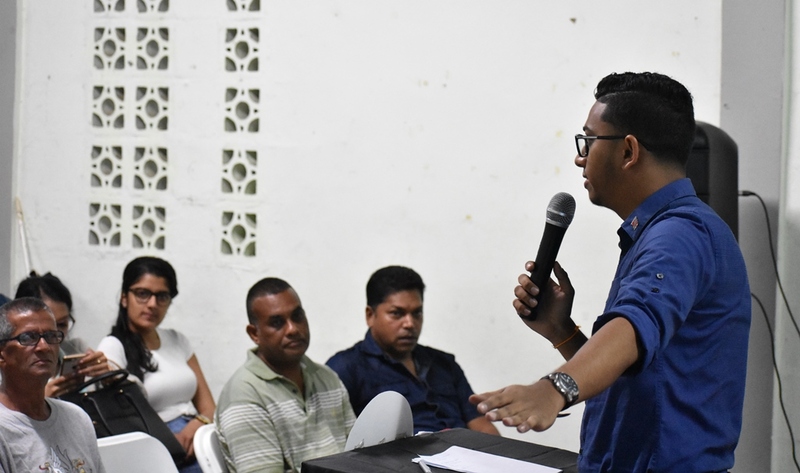 On Saturday 6th April, 2019 Councillor Chris Hosein held a consultation with NGOs within his electoral district of Reform / Manahambre. 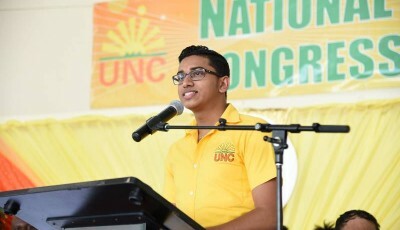 According to Councillor Hosein, the Non-Profit Organisations Bill, 2019 which was passed in the Lower House on Friday 29th March, 2019 prompted his concern for the future and welfare of the NGOs within his district. 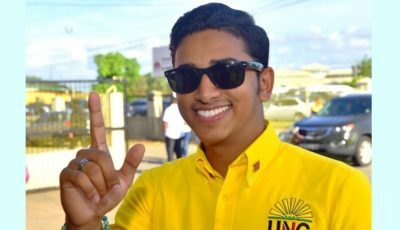 Councillor Chris stated that while he understood the bill may have been well intended, it has boiled down to a “Peter pay for Paul” scenario and real NGOs doing good work would be made to pay for a few who may be using NGOs for illicit purposes. 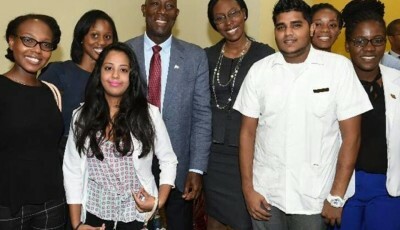 Representatives from all groups in the district who attended the event shared Hosein’s concern and have expressed their discomfort with the draconian nature of the bill. 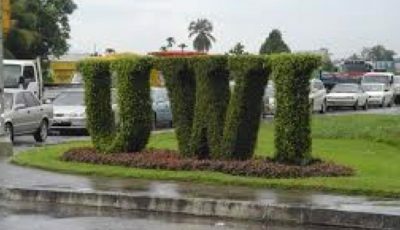 With the consensus from those in attendance, Councillor Chris Hosein opined that the government should send the bill to a Joint Select Committee to work out the discrepancies after proper consultation with the relevant stakeholders or withdraw the Bill altogether. The Bill is due to be debated in the Senate on Tuesday 9th April, 2019.